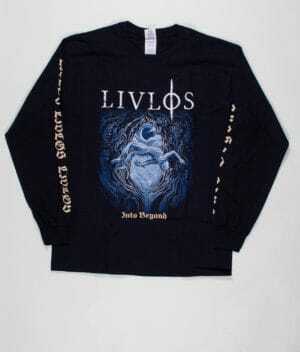 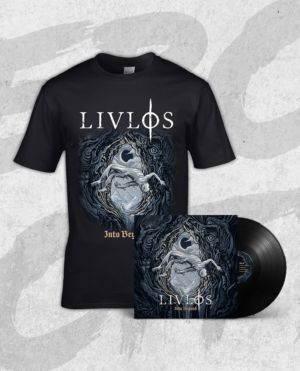 LIVLØS (meaning ‘lifeless’ in Danish) plays hard-hitting melodic death metal inspired by the Swedish and American death metal scene. 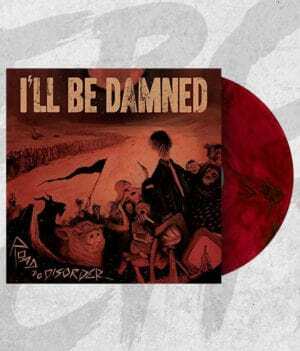 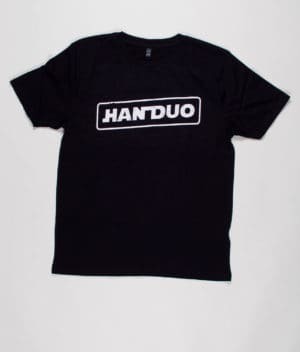 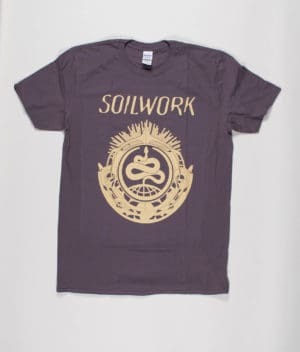 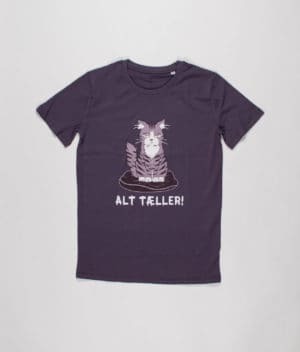 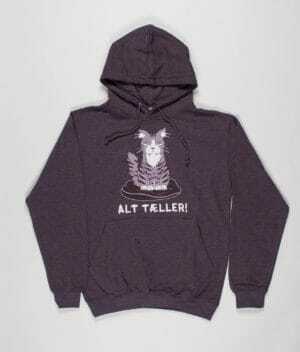 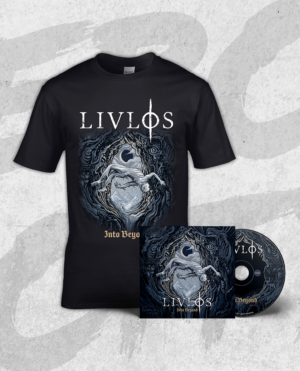 A dynamic mix of razor-sharp riffing, heavy grooves and melancholic melodies. 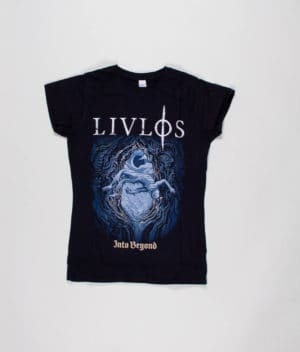 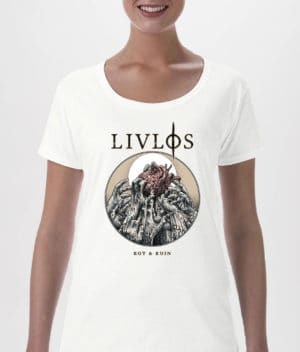 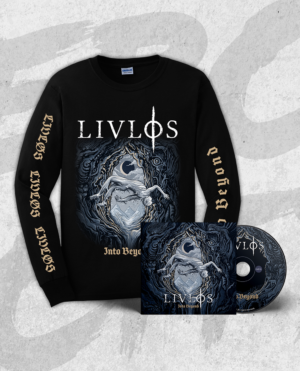 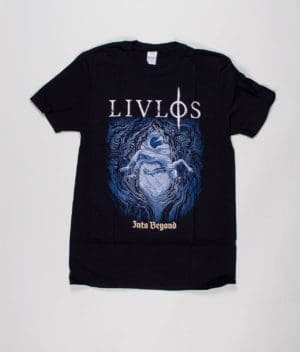 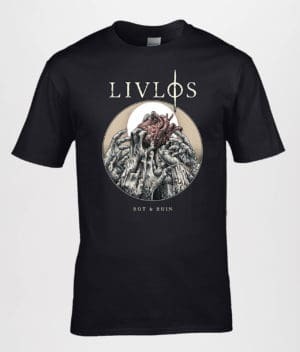 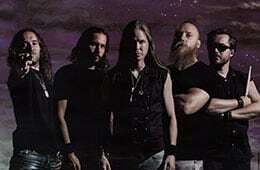 Since 2014, LIVLØS has become greatly noticed by their intense, high-energetic and charismatic live performances, and the band is currently spreading a wide-appealing and positive message about the death metal genre that is hard not to be seduced by. 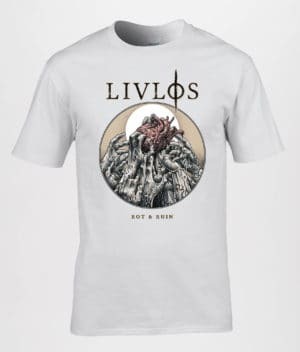 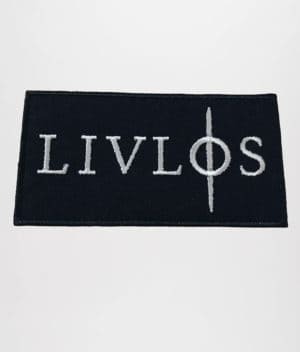 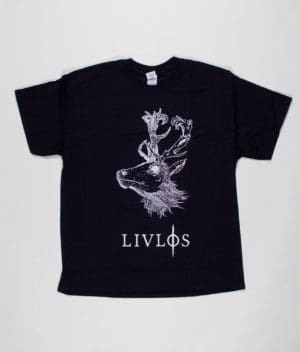 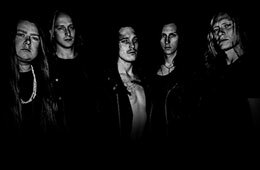 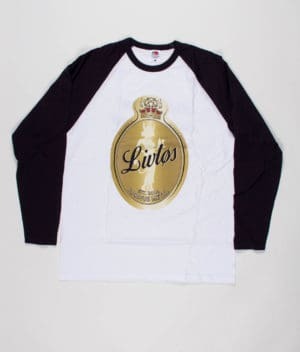 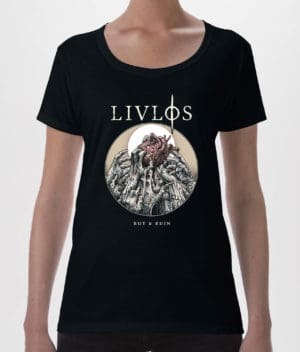 With reputable releases and concerts at COPENHELL, SPOT Festival among many others, LIVLØS has in a short amount of time proven themselves a strong and promising act on the Danish upcoming metal scene with great international potential. 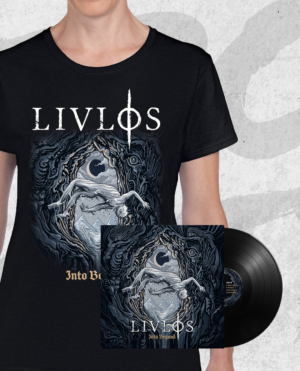 LIVLØS is currently out promoting their debut album ‘INTO BEYOND’ released in February 2018. 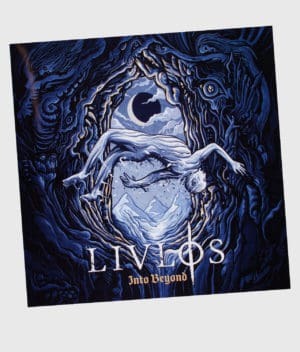 An album dealing with loss, grief, failure, and despair that presents a distinctly matured band and their darkest, most ambitious work yet.